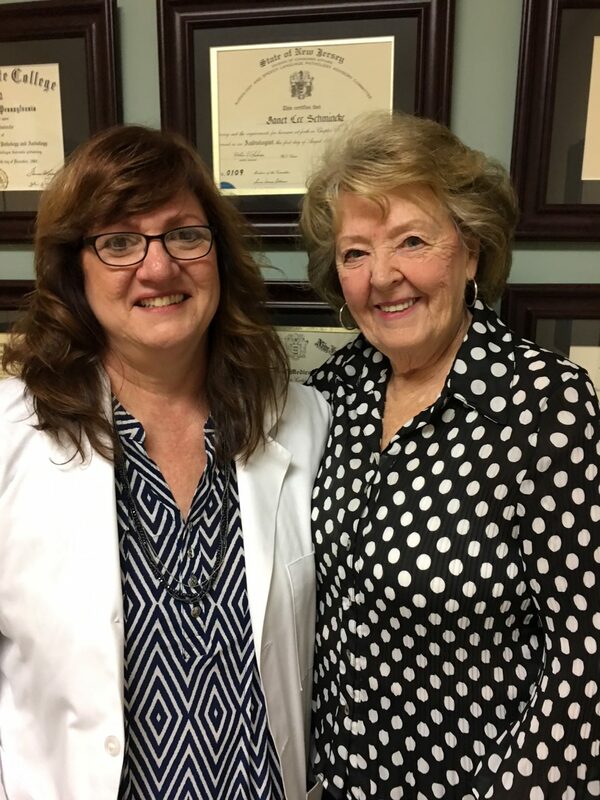 Thanks to her 34 years of experience, Janet specializes in advanced hearing aid fitting, especially for people with a complicated history or a complicated fitting. In honor of May which is Better Hearing and Speech Month, we asked Janet to tell us what she likes most about being a doctor of audiology. “I especially like to work with people who have challenging listening and lifestyle needs, “ said Janet. “They can be people who work in a noisy environment, like a teacher, or a waiter or a casino worker. That is when I can use my experience and knowledge of the advanced technology that is available to choose instruments that will process sounds best. “In a noisy environment – like family holidays, or in the work setting – people with hearing loss can’t understand speech because they can’t discriminate between the soft sounds that convey a word’s meaning. Sounds like s,f,t, th, ch, sh, p, k – when they are not recognized, you lose the thread of the conversation. Today’s instruments are programmed to enhance those sounds so that the entire word is heard accurately. “But the hearing instruments aren’t the only advancements available to us. Now, there are other assistive devices that are blue tooth enables, to stream from your phone, or from your television, for work or for recreation. We have had people who work in the casino industry and carry a radio set up to have the radio stream to hearing instruments, and have also done that with a police officer.